Pinnergy’s fleet features Schramm T130XD Rotadrills with a 130,000 lb. hoist capacity and a Schramm TXD Rotadrill with a 200,000 lb. hoist capacity. 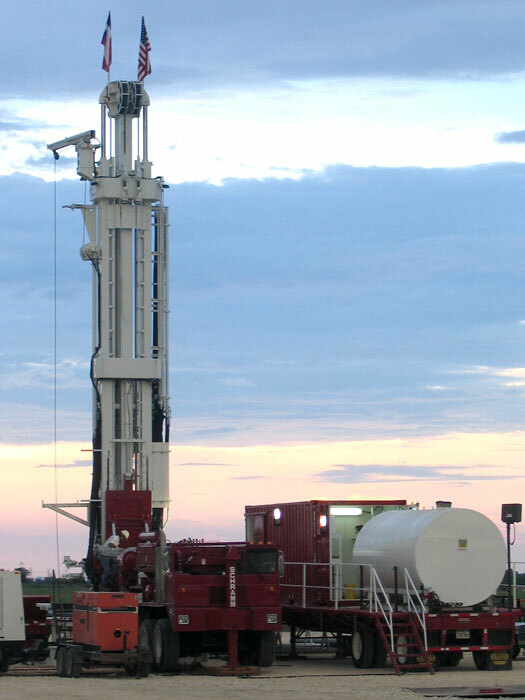 Our service increases the overall efficiency of our customers’ drilling programs and decreases overall days from spud on each well drilled.